It hopes that by being the first to raise a corruption case, it could result in the BJP defending itself, rather than accusing the Congress of their corruption cases under probe by multiple agencies, with foreign collaborators and agents still on the run. 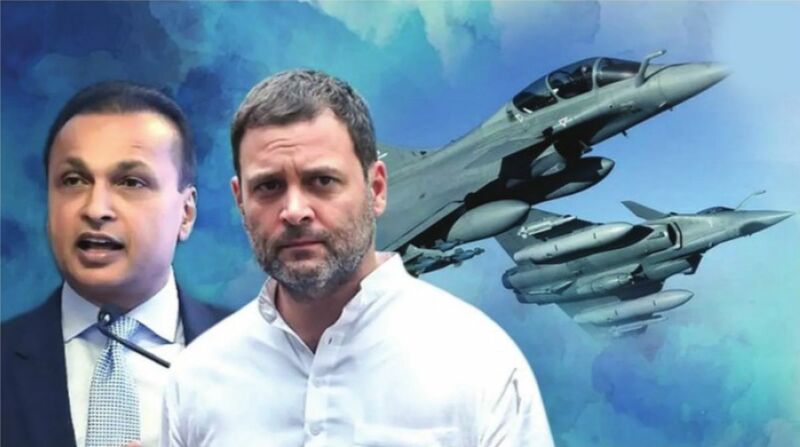 The Congress, while raising questions on Rafale, have ignored basic logic. The cost of an aircraft, like that of a car, involves a basic price with all other add-on equipment, maintenance and servicing charges being extra. These are neither included in detail in the Request for Proposal (RFP) nor checked during the trials phase. That Eurofighter subsequently offered a discount implied nothing. 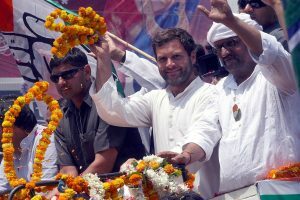 From 2012 to 2014 (all during UPA rule), contract negotiations remained inconclusive mainly due to lack of agreement on the terms of the proposal and cost. It did appear that the UPA government was not serious in its endeavours, as it feared that akin to Bofors, another ghost may haunt the party for decades. Surprisingly the UPA never went for a government-togovernment deal for any purchase, an approach the NDA has adopted for almost all deals.